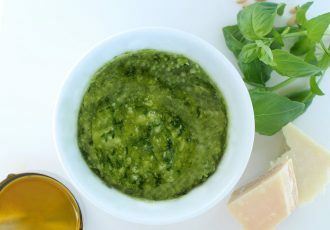 It's not enough that Ligurians harvest basil from Italy's steeply terraced gardens, they also pound the ingredients by hand for pesto made with a mortar and pestle. There are tons of Italian cookbooks in my library. Each one is filled with pages and pages of pasta and tomatoes. 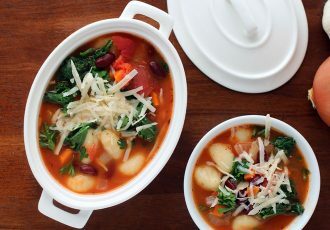 But no other recipe satisfies the need for healthy comfort food like minestrone with gnocchi! 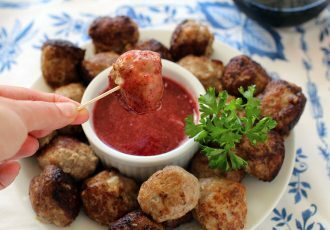 This Swedish meatball recipe is reminiscent of Stockholm, but I've adapted it for a more casual, healthy meal: using turkey instead of beef and pork and turning lingonberry jam into a sweet and tangy dipping sauce. 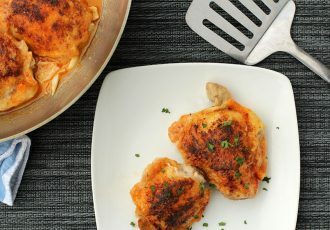 Spanish Garlic Chicken, Pollo al Ajillo, is no joke. 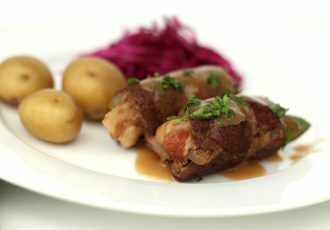 Bone-in, skin-on chicken thighs are dusted with flour then pan-fried for crispy skin. Then, pour in 2 cups of wine and 10 cloves of sliced garlic and simmer it until it's done. A homemade dressing with a quality olive oil is fresh and fruity and enhances veggies rather than covering them up. 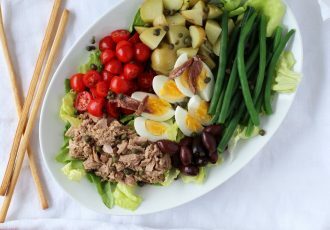 This classic Nicoise Salad and its lemon-thyme vinaigrette will change your mind about homemade dressing. Springtime in Copenhagen can be barren. 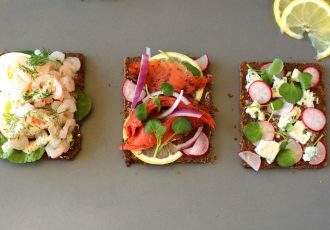 The only pop of color comes from the gorgeous Danish open-faced sandwiches - smorrebrod. I don't know if it's a throwback to childhood Sunday steak dinners or Grandma's Rouladen, but something about the end of the weekend means we should cook something coming from a cow. 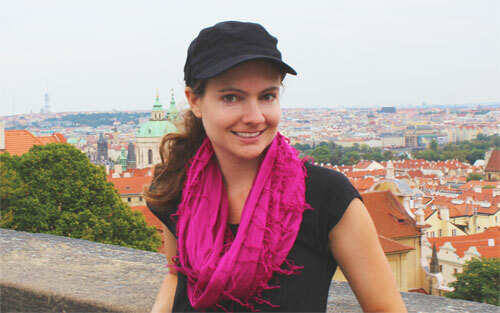 Hi, I'm Katie, a cook, family traveler and lover of all things Europe. Come with me on a taste adventure through the Old World, inspired by European tradition and travel.